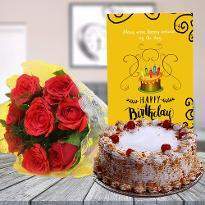 Whenever there are occasions, we can remember it for months or years with the help of gifts like flowers or cards, flowers or chocolates, flowers or teddies, etc. 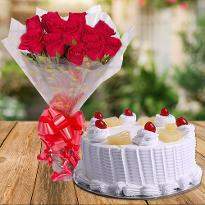 Blooming years of marriage anniversaries are celebrated and can be remembered through years with Winni’s online cake and flowers delivery. 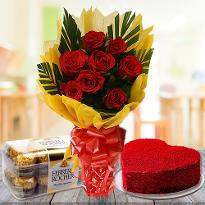 There are bouquets of roses, baskets of carnations, lilies, gerbera etc. 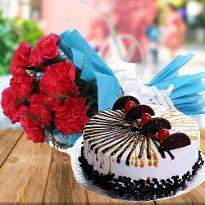 Midnight cake delivery in Ludhiana is also available to amaze your near and dear ones. 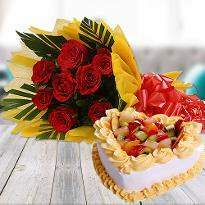 To pay tribute and respect to the person, flowers are a very quintessential part of our life. 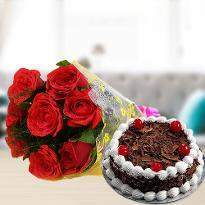 And if somebody is recovering from illness, you can present flowers to them for their speedy recovery along with a delicious cake. 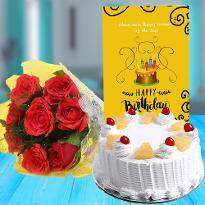 Our online cake and flower delivery in Ludhiana is the apt choice to delight your near and dear ones on their special days. 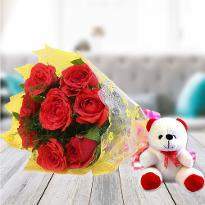 Is your relationship going through a tough time? Are there some barriers? Both of you are having a tough time mingling up? 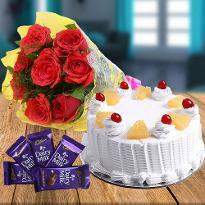 Then, not to worry Winni has come of with losts of exciting and romantic cake and flowers along with gifts to deepen your bonds so that you sail smoothly into your relationship. 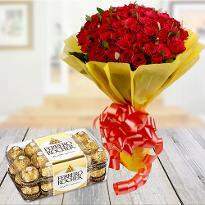 Have flowers delivery in Ludhiana to give surprise to the special one and be the candy of your loved one’s eye. 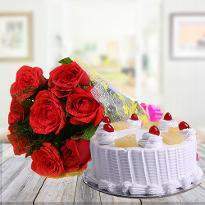 Cake and flower delivery in Ludhiana is perfect to satisfy the taste buds of your life partner. 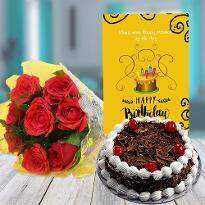 There are different types of flowers like carnations, orchids, roses, lilies, gerberas gladiolus that Winni offers and you can gift it to your beloved. 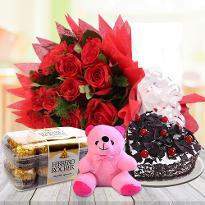 All in all, add a hint of sweet romance in your life. 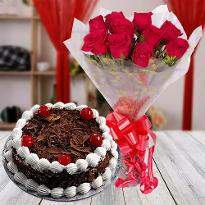 The combination of cakes and flowers results in a wonderful gift. 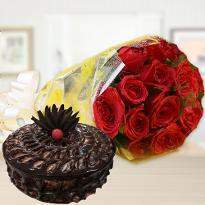 Online cake and flowers are the epitome of love and grace. 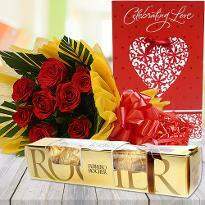 They are the medium to express your heartfelt emotions. 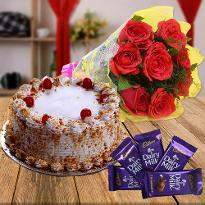 If you are wandering how to convey your love and warmth to your near and dear ones then cake along with flowers are the best choice. 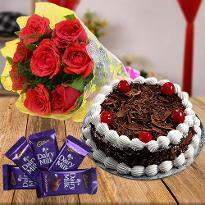 Order cake and flowers online in Ludhiana to showcase your adoration to your special one. 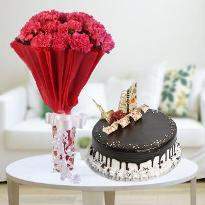 Cake and flowers are the party makers. They are the medium to spread happiness in the life. 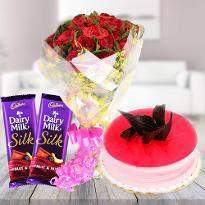 So, send cake and flowers to Ludhiana and be the reason of someone’s smile. 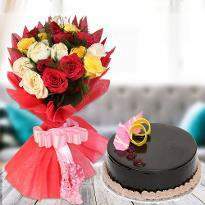 The bliss of sending or receiving a combo of online cake and flowers are hard to describe in words. 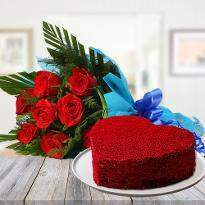 They are just the amazing gift that you can gift to anyone without giving any second thought. 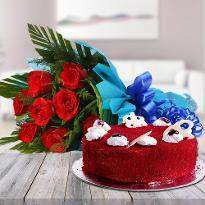 They are also the party makers. They add thrill to the celebrations. 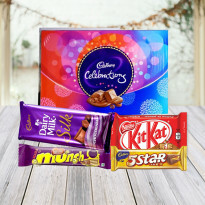 Want to have a thrilling celebration? 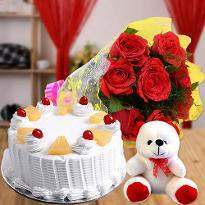 Order cake and flowers online and get it delivered right to the doorstep of your near and dear ones.